Choose fragrances that are a hallmark of freshness to get the best contrast with the hot weather. Summer is the season of ripe fruits, vacations, and hot weather. 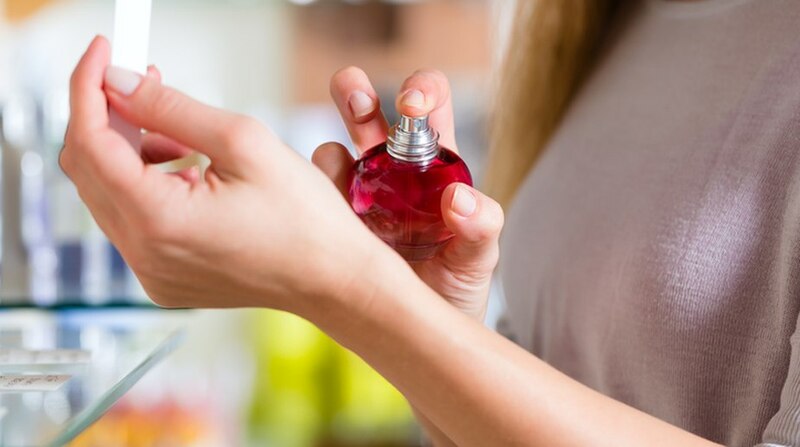 Choose fragrances that are a hallmark of freshness to get the best contrast with the hot weather, say experts. Abdulla Ajmal, Umashan Naidoo, Manan Gandhi, and Ritika Jatin Ahuja, suggest fragrances wear in summer. * Summer perfumes usually are citrus based scents that cool the skin and envelope the wearer in the fresh uplifting aroma. The summer sun can agitate the fragrance, causing it to evaporate faster rather than sticking to your skin. So it is ideal to carry your summer fragrance in your bag and reapply the same throughout the day. * Bear in mind, the best citrus-based fragrance choices are the ones that are reinforced with woody, floral and fruity notes to make the fragrance stay on you for longer. * Some key scents this season on the female side are candy, fruity and fresh bursts of floral – all great for day and the heavier floral notes for the night. On the men’s side splash on fresh citrus notes. * Men can go for aquatic fragrance. The icy aroma embraces sensual masculinity, with energy as fresh as ocean waves. You can also try marine notes as they add a bright, fresh and natural touch to fragrances while fruity notes like peach and grapefruit are light and crisp. * Opt scents with notes of fresh floral summer. Go for fresh, fruity and floral summer notes comprised of lemon, raspberry, orange blossom, gardenia and jasmine embraced with woody and musky notes as they are apt for any of your summer outing. * Always choose the perfume according to your personality and how it smells on your skin. It is important to know how the scent will blend with your natural oils throughout the day. * For everyday wear, opt sophisticated and light scents. Florals and fruity aromas work well. Make sure you do not suffer from a headache or nausea by combining many different perfumes altogether. * Always choose the fragrance according to the season. Summer is perfect for light florals or citrus scents. Always choose a light, airy fragrance and try to stay away from anything too heavy or overpowering in the summertime. Those types of scents are better suited to winter wear.